Another Owner Has Selected Our Firm To Market Their Property In Port Jefferson! OPEN HOUSE SUNDAY MARCH 25TH! 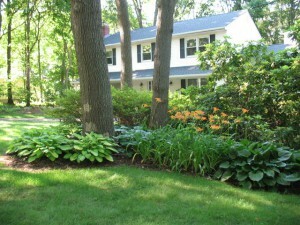 JUST LISTED: PORT JEFFERSON, HARBOR HILLS COMMUNITY! 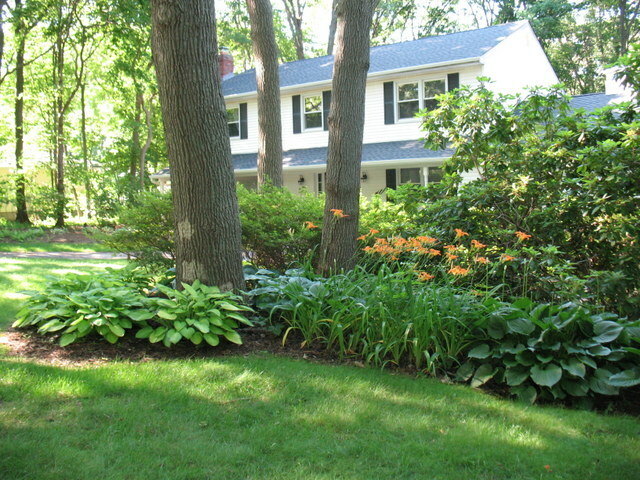 AN UPDATED 4 BEDROOM, 3.5 BTH COLONIAL IN THE HEART OF HARBOR HILLS, PORT JEFFERSON, JUST MINUTES TO THE COUNTRY CLUB! ENJOY THE LIFESTYLE PORT JEFFERSON OFFERS YOU. PACK YOUR CLUBS, RACQUET, OR BATHING SUIT, AND HEAD DOWN TO THE OUR PRIVATE BEACH, GOLF AND TENNIS CLUB. THIS HOME OFFERS A BEAUTIFUL MASTER SUITE WITH ITS OWN NEW BATHROOM PLUS 3 SPACIOUS BEDROOMS AND A NEWLY REMODELED BATHROOM. THE HOME HAS ALL OAK FLOORING WITH THE EXCEPTION OF 2 BEDROOMS. THE KITCHEN HAS BEEN UPDATED WITH BEAUTIFUL GRANITE AND NEW APPLIANCES. THIS KITCHEN IS EXTRAORDINARY AS IT HAS ITS VERY OWN DOOR WHICH LEADS TO A SIDE PORCH FOR OUTDOOR DINING. MAGNIFICO! THE BASEMENT IS FULL AND FINISHED WITH A SUMMER KITCHEN AND ENTERTAINMENT ROOM. A LOVINGLY MAINTAINED HOME ON .50ACRE WITH A CIRCULAR DRIVEWAY….YOURS FOR $615,000. HERE’S THE VIRTUAL TOUR FOR YOU! PUT YOUR FEARS ASIDE…THERE’S NO BETTER TIME TO BUY THAN NOW!! YOUR REAL ESTATE NEEDS WILL BE MET WITH THE SKILLS AND HONESTY OF A TRIED- AND-TRUE PROFESSIONAL! GIVE ME A CALL FOR YOUR PRIVATE SHOWING OF THIS NEW LISTING.